It wouldn’t be wrong to quote that the Minimum Viable Product or the MVP is the spinal cord or backbone of your mobile application. As before constructing a building, it is necessary to lay the foundation stone and prepare a base structure; which supports the entire edifice, similarly the MVP offers a robust foundation to your mobile application. It allows you to implement the most important features of your application and the essential feedback from your potential customers to know if you can mould your idea to give it a proper shape. Most of the start-ups begin with the MVP development before moving on to the full-fledged web product. 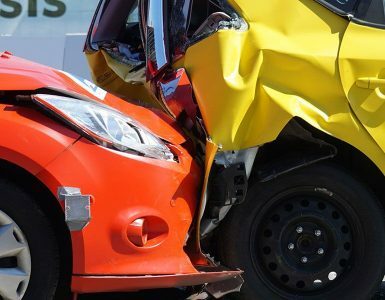 Well, this is the right step as it minimizes the risk of product failure upon its launch. Of course, you would be looking at professional developers to cater the job, unless and until you are extremely confident that you can build the MVP on your own. But the question is, why not hire a full stack developer who can carry out the project with comprehensive responsibility and put all his experience behind to deliver the best. Moreover, it would also prove out to be budget-friendly as well. 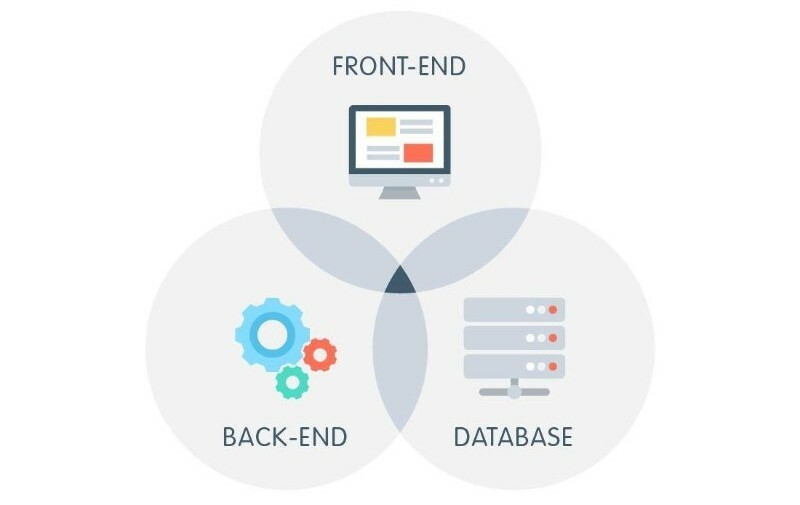 When we talk about the full stack development, it combines both the major roles required to develop an app; the front-end and the backend besides creating the database and connecting it completely. You can choose one or more full stack developers to do the wok depending on the project requirements. This focuses on the client-side development of the app where you create the User Interface. As a full stack developer, you need to be adept with front-end development as your role would be building a highly responsive and functional app. This is known as the server-side layer of the application. You need to make use of the backend languages to develop the logic for the web app. Here too, you should have the expertise in two or more server-side languages or frameworks such as Node.js with Express.js, Ruby with Ruby on Rails or Python with Django and Java with Spring MVC etc. Java isn’t a dynamic language. If you are choosing the static language, you have to write more codes but it would be easier to maintain. The database is also one of the crucial aspects of the backend programming. 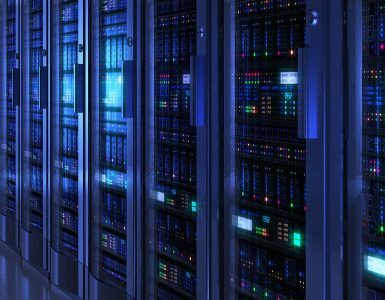 In this step, you need to precisely develop and maintain the databases and therefore, this is where your knowledge of database languages would play a key role. You can divide the database languages into two categories; Relational and Non-relational. The former is based on tables and rows for the data storage while the second stores the data in the JSON format. Now, coming to the important database languages, which you should know include MySQL, PostgreSQL, and MongoDB. 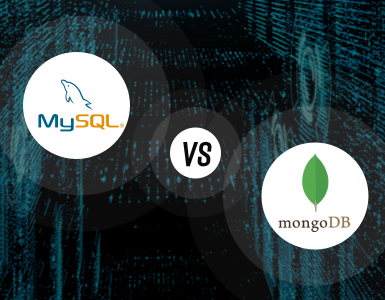 The first two languages belong to the Relational category whereas the MongoDB is used as the non-relational database. A full stack developer is always considered as Jack of All Trades but Master of few. They have adequate familiarity with most of the technologies and programming languages used for developing the mobile apps. And in the mobile development industry, these expert all-rounders are also termed as the T-shaped professionals. Is it not sounding odd? The question is who are these professionals and why are they called so. Well, the answer is that he is a highly skilled person who not only adequately experienced or is the master of one or more niches but also has well-versed knowledge of other niches as well. They are largely different from the I-shaped professionals whose expertise lay in one or two areas only. 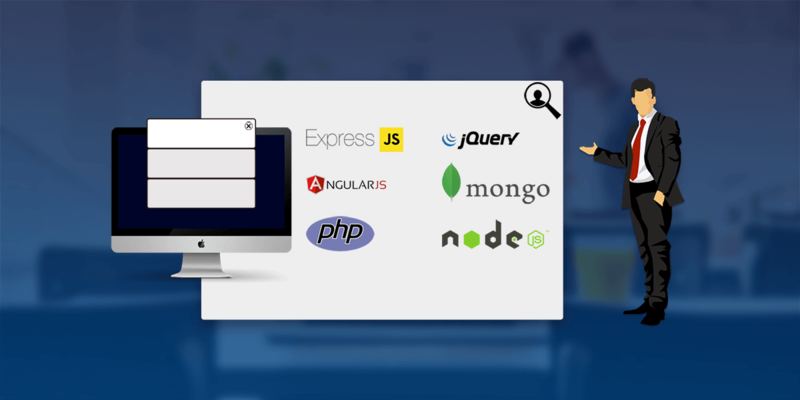 The full stack developer possesses knowhow about wide range of software and programming languages apart from the front-end and the backend development. So, they have an upper hand over the conventional developers and that is why their demand is more in the market. Plus, they keep on updating their skills and technical knowledge as new technologies and software keep coming at regular intervals. They are well acquainted with the modern and recent trends prevailing in the mobile app development industry. If as a client you are going with the traditional method of app development, then you need to hire the project manager, the front-end and the back-end app developers separately, the UI and the UX designers, the app tester etc. all individually. On the contrary, just by roping in for a full stack developer, you are banking upon a person who would carry out all responsibilities. This proves to be a great cost-saver, just imagine. We have already discussed in the earlier paragraph that in order to become a full stack developer, you should have extensive knowledge in three important domains including the front-end development, the backend development, and familiarity with database and web storage. In addition, we have also mentioned about the important programming languages and frameworks that you need to learn and use optimally for building the app. Git is the version controlled system that lets the developers see the modifications that are conducted in the codebase by joint coders. This programmer shared device also offers you the information on maintaining the code architecture and structure. Apart from that, it also helps you to revise the codes and forking the projects for carrying out the tests. The developers can use the tweaks and they don’t have to think about the original code source. You can even keep tracking the issues and bugs with the help of issues system. HTTP is used as an interaction tool that creates protocols to establish the communication between the client and server. The web apps run successfully on the front-end with the help of HTTP. You have to gain the knowledge about the working procedure of HTTP and REST commands and learn the steps of their configuration. 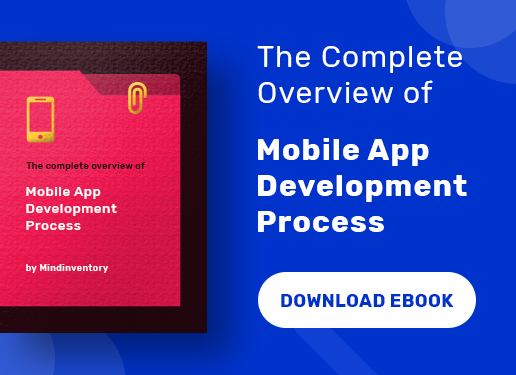 This is the domain that of app development you need to know when you are uploading the app once the development is complete. Getting familiar with PaaS (Platform as a Service) cloud computing solutions like Digital Ocean, AWS, and Heroku etc. will certainly add that booster in your career. With Heroku, you can upload the code and deploy it with minimum configuration and AWS offers plethora of options for storing and processing. You need to regard the algorithms as important part of the app development process. Google has laid down several questions on algorithms and data structures. You need get a good grip on data structures if you want to master coding along with other tools including branches and hash tables. You should know the steps of using them and be acquainted about stacks, heaps and procedure of going across the program. This will help you to come across the accurate coding or otherwise Stack Overflow. If you are dealing with the difficult coding, then it’s essential to have knowledge about maintenance. As a full stack developer, you need to carry out various tasks including hosting the media files and structuring the codes. Besides, you would also be segregating the files and prepare a structuring the clean query etc. The full stack developers are the experts of all-round the corner. They have in-depth experience and knowledge on the various aspects relating to the app development and know best, which is the optimal process to cater the project requirements. They would tell you with their understanding whether your app idea is viable or not and also offer their valuable suggestions on how to better the project plan. A full stack developer is supposed to be a professional player both at front-end and backend. This allows him to easily switch between the two sides; the client and server and vice-versa. They never compromise with the quality of the project and remains up-to-date with the latest technologies. The front-end developer is also well aware of the outcome and what issues may come in developing the MVP. A full stack developer is not only well-versed in switching the ends or sides in MVP development but also knows exactly how to tackle with the codes and the User Interface designs. So, he is the all-in-one package. The organization rather finds it easy to pass the ownership of the project on full stack developer’s shoulders. He can take the entire accountability of the MVP development from beginning to the end or he can also get involved in the project midway. You don’t need to explain them much what the MVP is all about as they can understand right from their experiences. There is no doubt that hiring a full stack developer for the MVP development is going to be cost-effective and you can certainly look forward to getting one if your budget is short. It is because you don’t have to hire individual professional developer or designer separately for doing the project. The full stack developers often work as a team or in a group. This makes it rather easier to divide the work responsibility amongst each of the members and they can coordinate well to produce the optimal result. Moreover, this also results in fast and timely delivery of the project. Since the full stack, developers are well accustomed with the latest updates and technologies, it becomes the process of maintaining, and updating the Minimum Viable Product gets simplified, which increases the chances of getting good and positive reviews from the potential customers. A full stack developer always gives you an advantage over the regular app developer due to their wide and comprehensive knowledge on various aspects of the MVP development. 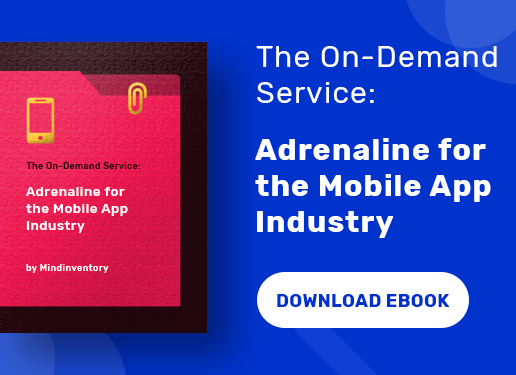 They can handle the client-side as well as the server-side of the app building and it’s easy to give them the responsibility or ownership of the project. 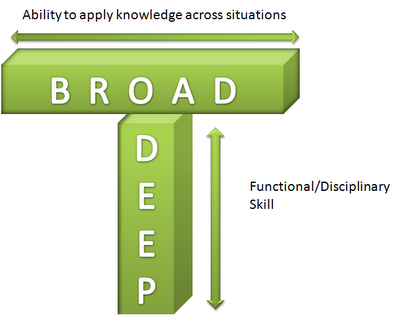 However, it’s not a calk walk and you need years of experience and in-depth understanding of all frameworks and domains to become a successful T-Shaped Professional. They are reasonable as well. If you are searching for an adept full stack developer to develop your MVP, you are at the right place. Contact us today.